What do we tell our minds? Do you realise how it affects your life? I have decided to write about this topic not only because it’s a topic dear to my heart but because fortunately an increasing number of people are starting to acknowledge the power weappertain in creating our own reality! As more and more books are getting published every year based on this topic, we tend to have become more aware, however; I think you can agree with me that reprogramming our minds is very difficult. Some of the reasons would be that most of the time we are NOT aware of the thought patterns we have developed. 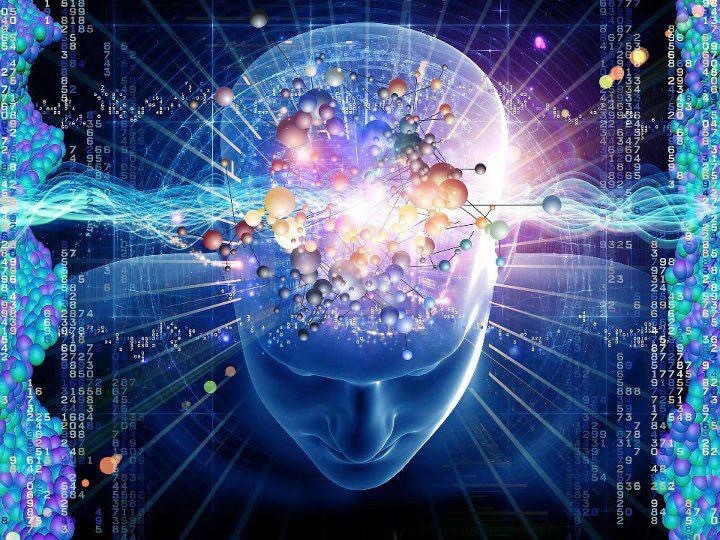 Moreove we have many unconcious thought patterns which we may had never known because they might have been implanted in our subcouncious at an early age or even since we were in our baby wounds. This is why once in a while it is highly recommended to stand still and scan your life, your emotions and the circumstances you are facing. Are you were you want to be? Are you happy? Are you on the right path? These are all questions that need to be answered with whole sincerity and transparency. Because in the end the only one you are fooling is yourself! So, take great care and action when it comes to your life!